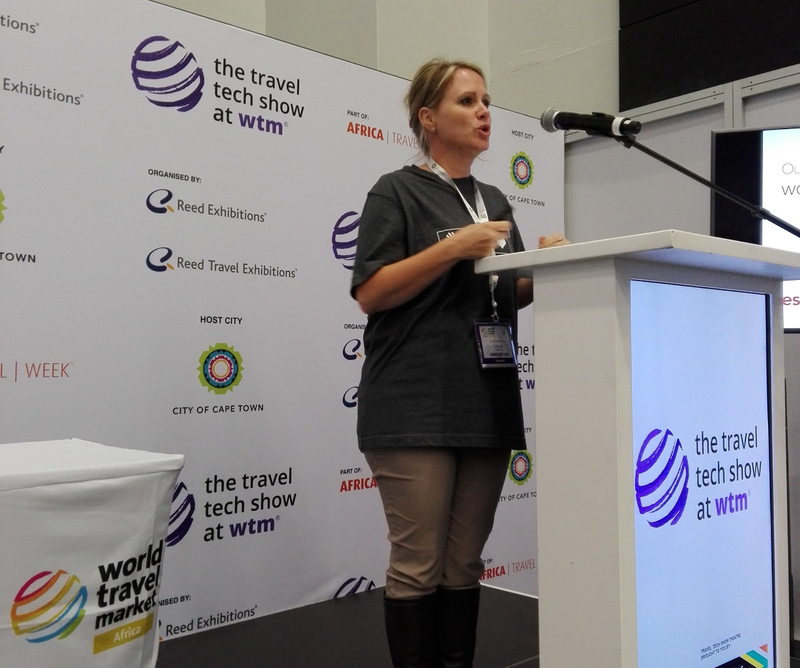 The 2017 World Travel Market Africa (WTM) was held at the Cape Town ICC. Since its inception in 2014, the show has seen constant growth and attendance. 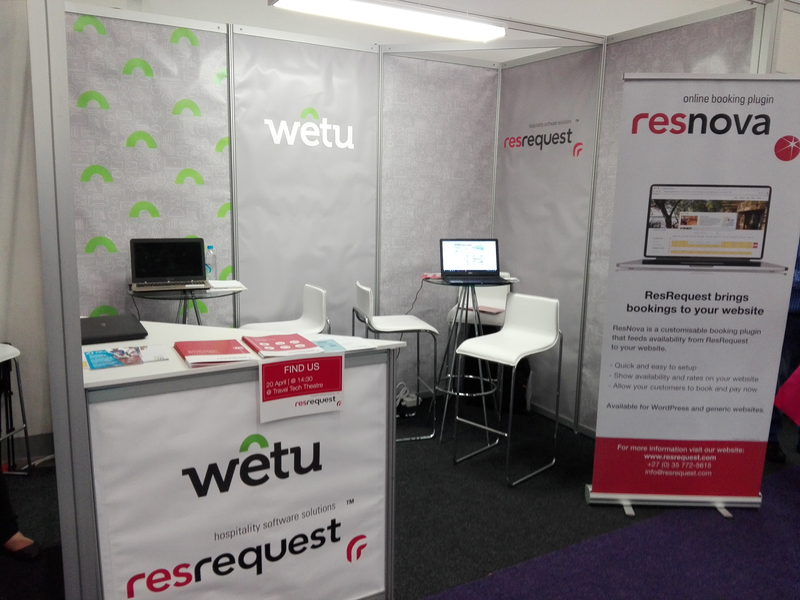 ResRequest shared a stand with our technology partners, Wetu Tourism Solutions, who did a great job with the design of our stand. Jill presented Our Geeky African Story as a background to how ResRequest was started and how the ResRequest system addresses the needs of safari lodges and boutique properties. John, the story’s protagonist, was one of our first customers over 15 years ago and he continues to successfully run his remote camps with ResRequest. Social life is never dull with our crew as Ntando quickly learnt. Dinner that evening was at a burger joint, notorious for its milkshakes. However, for milkshake-loving Ntando, choosing a milkshake was the hardest part of the trip, “I love milkshakes and the stress of choosing 1 out of 50 milkshakes was intense!”. As expected, the last day of WTM was quieter and Ntando was left to hold the fort after Jill left for her early flight. He had learnt from the best though, and had a fresh stock of mints in readiness for any last-minute passersby.